Welcome. 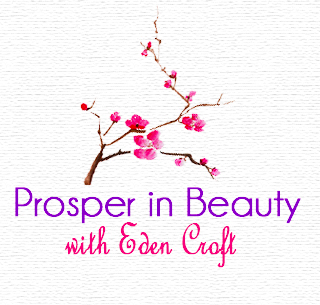 You Can Shop & ﻿Learn The Beauty Products B﻿usiness﻿ ﻿Here. Wh﻿y should you care about﻿ Early Bird registration? 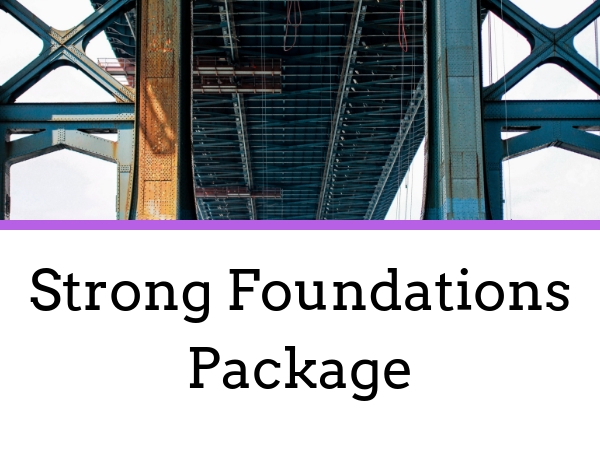 I only offer special pricing either prior to a course being released, or while it is still being built, live. Once the course is archived, the price is usually double. 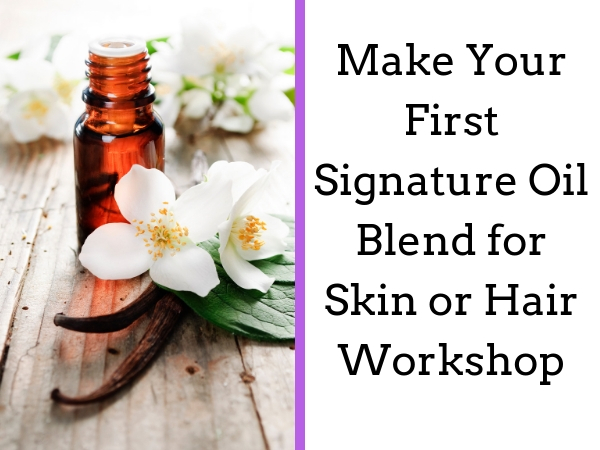 I have made a deliberate decision to keep my courses and workshops low-cost, so you can have more income to spend on your ingredients, packaging and marketing. Consequently, I don't discount my programs. Mentoring and consulting involve my direct time so they cost significantly more. Early Bird Registration is currently the only way to participate in the live Q & A for that course, and get direct live interaction with me in a group setting. 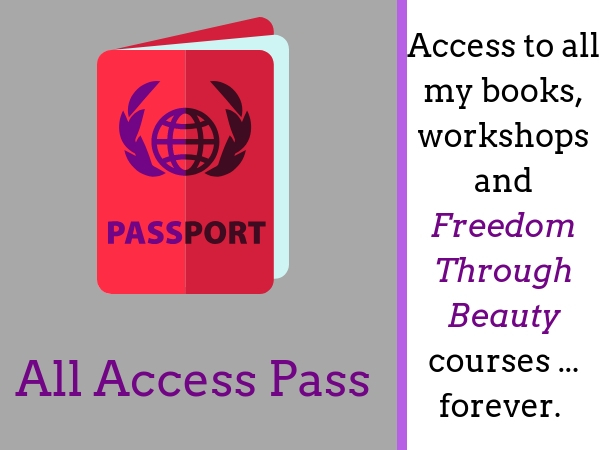 You do have access to me via email, and in the private FB group, with both the live and archived courses. 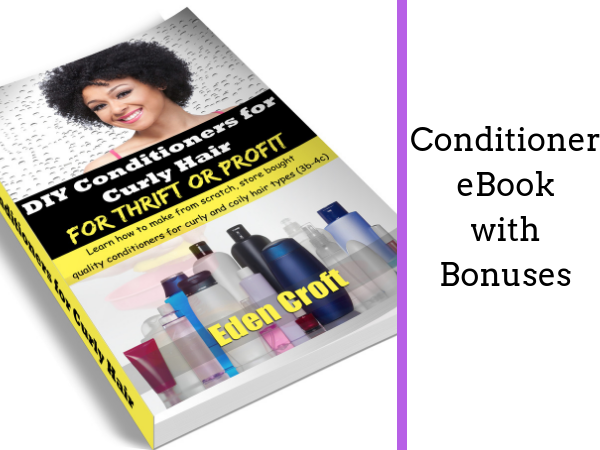 A 4 hour masterclass with many accompanying written primers and worksheets, designed to take you from idea to a finished product, and a solid plan to sell it, profitably. 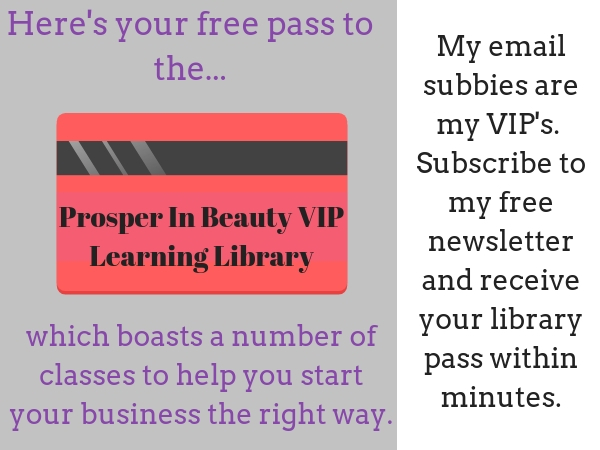 10-12 hours of video content, lots of written primers and worksheets, designed to take you from no idea to a finished product, and a solid plan to sell it, profitably. "Learn More" Page Coming Soon. A simple summary of how to make your own coily & curly hair-appropriate conditioners, from scratch or from base block. Special bonuses included. If you do well with the reading and working on your own .... this might be all you need to create your entire line. 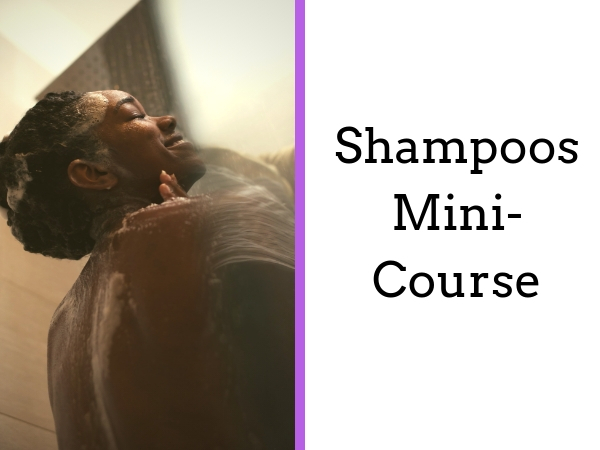 A comprehensive guide on how to make your own coily & curly hair-appropriate shampoos. Videos on both theory, formulation and product making demos included. I am available to work with you, wherever you may be in the world, on crafting, formulating, manufacturing, packaging, marketing and your webstore systems. 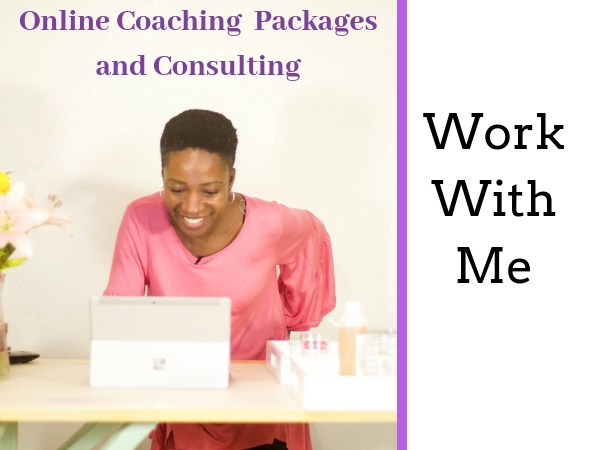 CLICK HERE TO LEARN MORE ABOUT ALL YOUR MENTORING AND CONSULTING OPTIONS WITH ME.